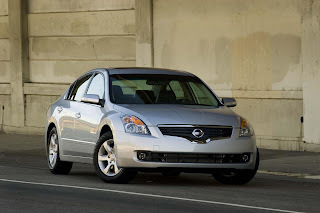 The Nissan Altima is a mid-size automobile manufactured by Nissan, and is arguably a continuation of the Nissan Bluebird line, which began in 1957. 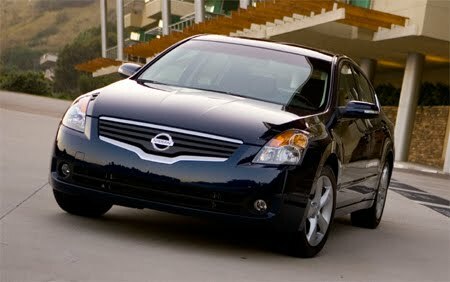 It has historically been larger, more powerful, and more luxurious than the Nissan Sentra but less so than the Nissan Altima. The Nissan Altima is available in North America as well as the Middle East. In other markets, Nissan sells a related mid-size sedan called the Nissan Teana, built on the same FF-L platform used by the 2002–2006 Nissan Altima. 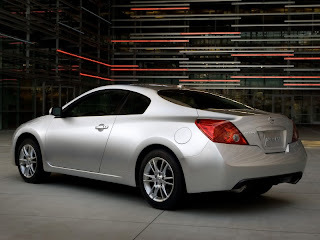 The name "Nissan Altima" originally referred to a trim line of the Nissan Laurel mid-size car sold in Central America and the Caribbean before 1992. 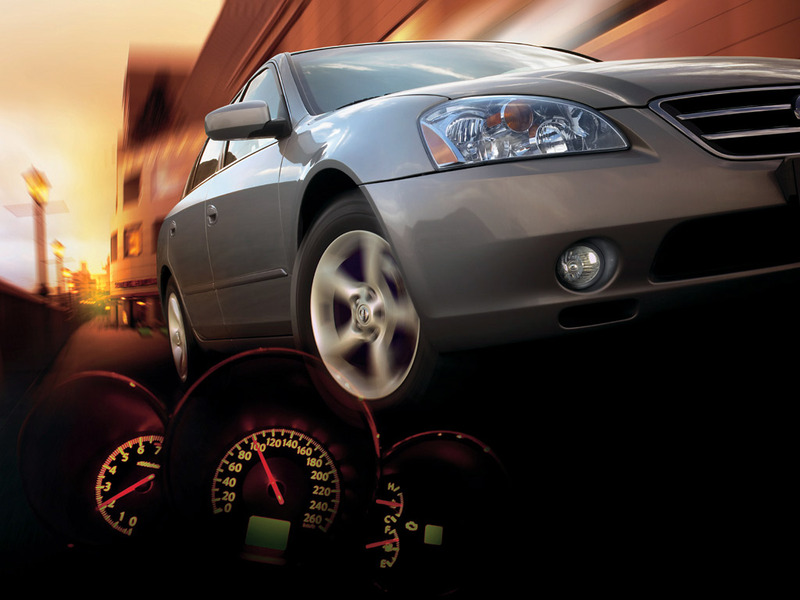 In 1993, Nissan discontinued its much-criticized Stanza, replacing it with the US-made Nissan Altima, while remaining a compact car. The very first Nissan Altima rolled off the assembly line on June 15, 1992, as a 1993 model. 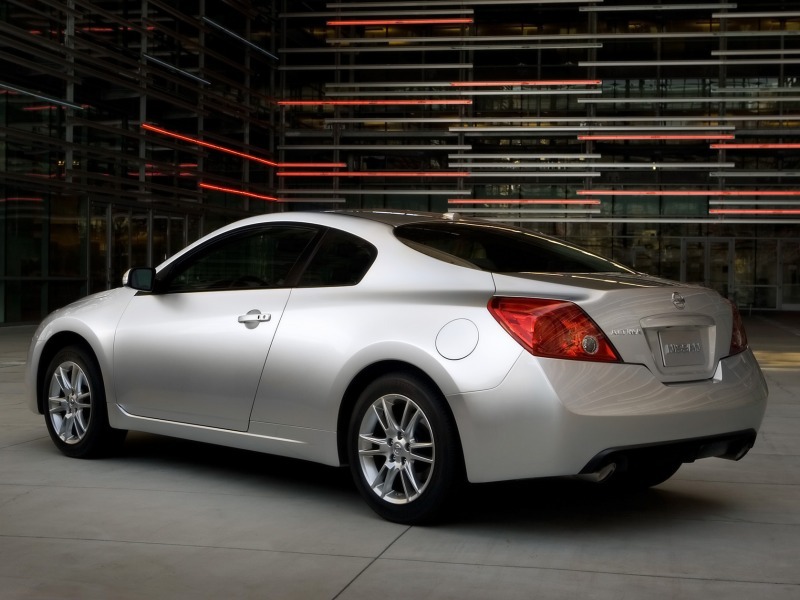 All Altimas had been built in Smyrna, Tennessee, until June 2004, when Nissan's Canton, Mississippi, plant began producing additional Altimas to meet high demand.